There are over 11,000 drug rehabilitation centers in the United States. In most areas, there can be a dozen rehab centers within a day’s drive of a potential client’s home. Therefore, the competition for clients can be very intense. This article will introduce 5 ways that substance abuse rehab agencies can use SEO tactics to fill beds in their centers. The America in Rehab website attributed a quote to Red Adair that said, “If you think it’s expensive to hire a [SEO] professional to do the job, wait until you hire an amateur.” Drug rehab employees who use pay-per-click services such as Google Adwords without knowing the intricacies of the system can throw thousands of dollars down the drain. Highly trained SEO professionals can tell their drug rehab center clients what keywords to highlight in their campaigns for a better chance of getting more clients through the doors. Many potential rehab clients go to Google to look for either treatment centers in their area or one that meets a special need such as those that treat people with a dual diagnosis or one that focuses their philosophy on religious tenets. According to a Scottsdale Drug Rehab agency, optimizing your center’s website for certain keywords could be a good way of keeping your facility at the forefront of the rehab community in your area. SEO professionals are also able to help a drug rehabilitation center with this task. While many substance abuse rehab centers already have some sort of blog, using one effectively can mean all the difference when it comes to getting new clients. 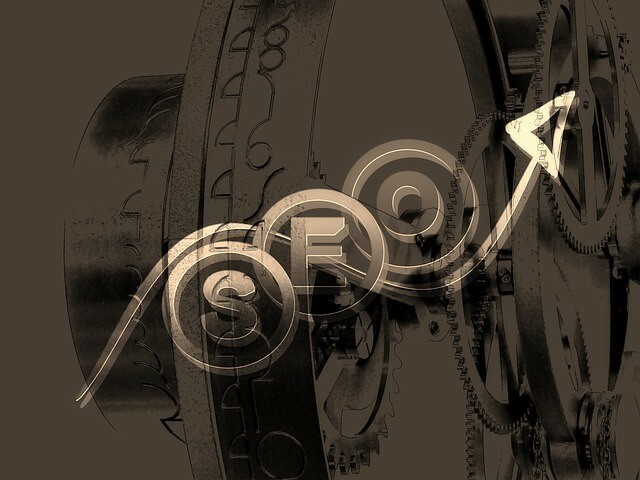 In addition to working with an SEO professional to optimize each blog post for certain keywords, you will also want to provide value to a visitor every time a new post is placed online. The recovery stories of center alumni, reports about issues in the recovery community, and posts about events at the center are just some of the things that can be featured on a drug recovery center’s blog. If the drug rehab center that you work for is located in New Mexico, you and your staff do not want to concentrate most of your efforts in getting clients from New England. A possible exception might be rehabilitation centers that serve wealthy clients or other specific populations. Most centers will want to concentrate on local residents. A great way to do this would be to get your center featured on a Google+ Local page. This can make your facility more likely to show up in search results initiated by people who live near your center’s location. Like starting a blog, getting involved with such media outlets as Twitter, Google+ and Facebook may go without saying. While a social media presence for your rehab center can attract clients of all ages, do not limit your center to just these vehicles. Social media outlets that are recovery-specific can do even more to put your rehab facility in front of potential clients. In the Rooms and SoberLivingVideos.com are just two recovery- specific outlets on social media that you can utilize for exposure.